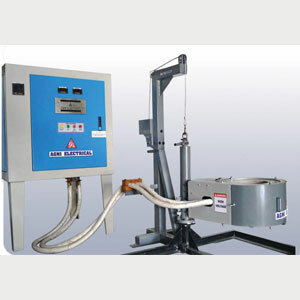 Liftswing / Crucible / Non - Ferrous Metal Melting Furnace Must Bhatthi Concept. 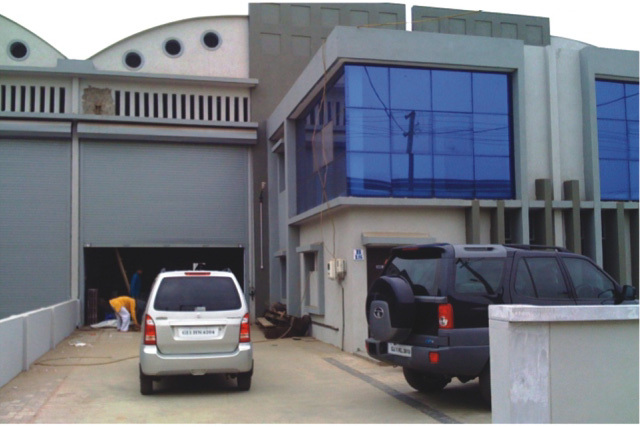 AGNI ELECTRICAL , established in 2003, manufactures a wide range of INDUCTION MELTING and HEATING FURNACES using the most advanced and latest manufacturing Techniques. 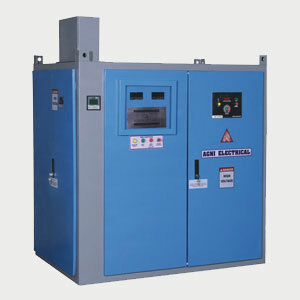 Company has a very strong customer base, having supplied more than 400+ complete INDUCTION FURNACE in all parts of India. 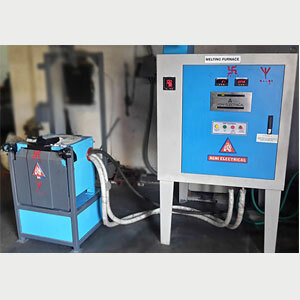 To attend to customer’s needs immediately, company has sales / service station spread all over India. Agni is continuously making efforts to explore, learn and absorb emerging technologies for developing cost effective, reliable and efficient product line for Indian and overseas customers. 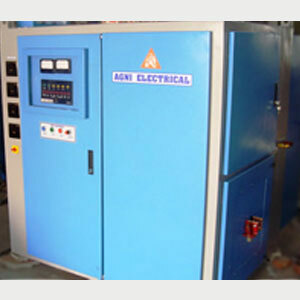 The Company "Agni Electrical" ventured into manufacturing of equipments for melting metals at a time when capability of multinationals was accepted as a norm in India.